Anette's has created the ultimate in dessert toppings. 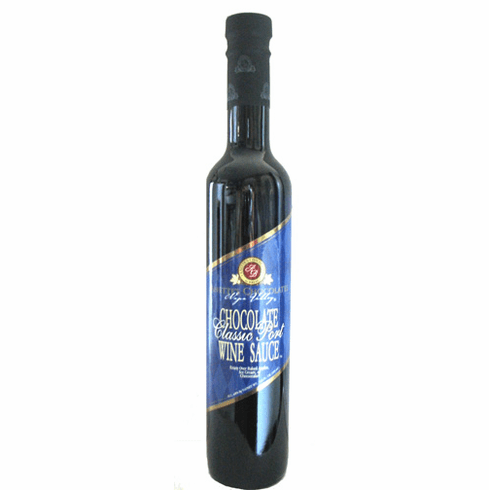 Classic Chocolate Port Sauce. It will make any dessert Decadent. Blend the Classic Chocolate Port sauce into a most outstanding Milk Shake! All sauces contain 4.8% alcohol and are 12.5 oz.